Country is basically all mountain; it has the highest low point of any country in the world. 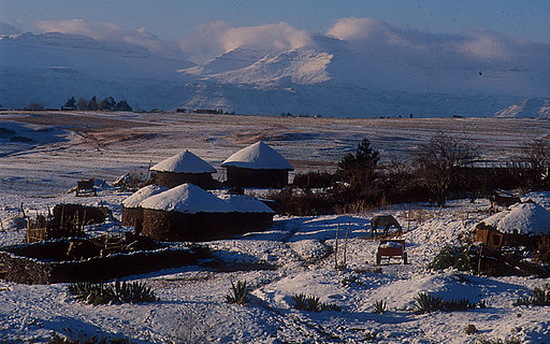 Lesotho actually has a skiing season that runs from June to September. But don’t pack your skis yet, conditions are often more icy than powdery. 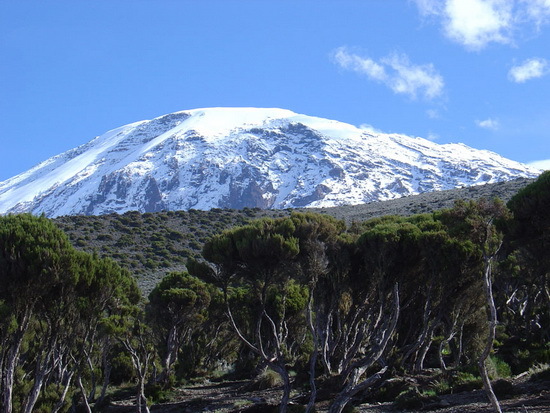 Many East Africans are lucky enough to see snow and ice almost daily, they just have to look up at the ice-capped peaks on Kenya's Mount Kenya, Tanzania's Mount Kilimanjaro, Uganda's Rwenzori Mountains, and Ethiopia's Semien Mountains. Of course to actually throw a snowball would require a long and arduous trek. You can plan a skiing vacation in Morocco, the Atlas Mountains get regular snowfall throughout the winter months from December – February. 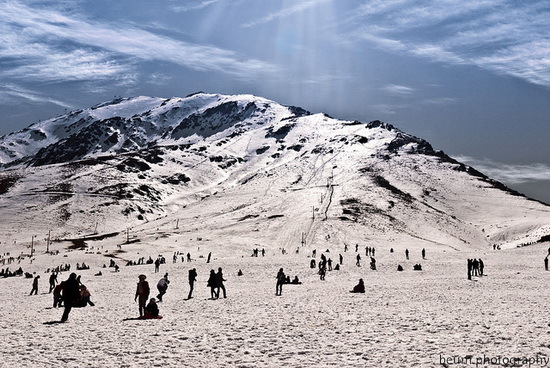 There are two ski resorts in Morocco where snow is somewhat guaranteed to fall and visitors can rent equipment. 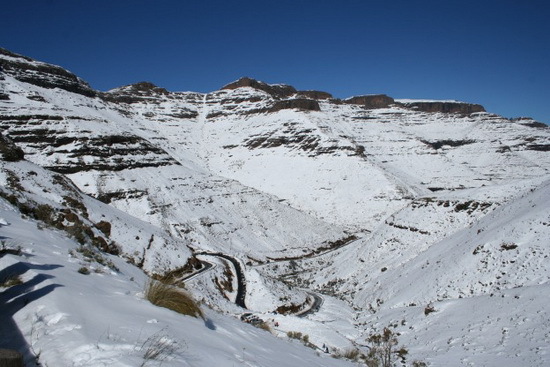 There are two ski resorts in Morocco: Oukaimeden and Mischliffen. 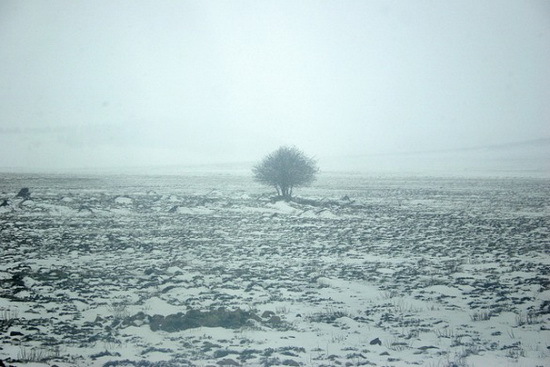 Snow has fallen lightly on higher elevations in all the Mahgreb countries from time to time. Sutherland is bitterly cold in winter (June-August). It lays claim to the coldest winters in the country. The mercury plunges well below zero at night, sometimes as low as -16 degrees Celsius, and the area gets heavy snow several times each winter. Sutherland is considered to be the coldest town in South Africa with temperatures going well below freezing throughout the winter. 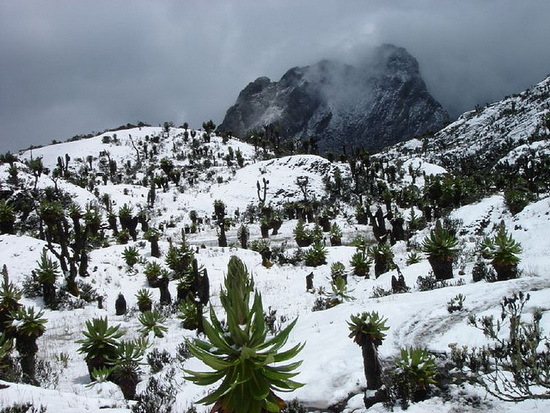 The town lies 1500 meters above sea level and is well known for its snow in winter.